Google Maps stands out of all its competitors , it has made a very big difference in the individual’s lives, they have made a ease of travelling for the people who travels long distances and to the new places frequently. 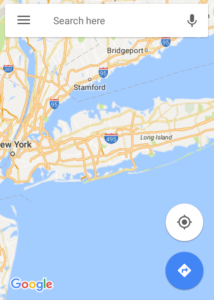 As we know Google has made many changes in its maps. Google has made so many amendments in the Google Maps on a very frequent basis, such that people can use it with lots of ease and comfort. 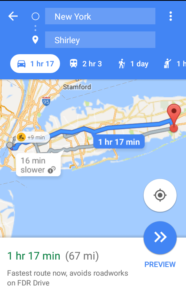 Adding to it Google maps has also introduced the Master Navigation feature for Google Maps users. This feature will help you to get the distance and time it will take to reach a place, considering real time traffic and predict the time. 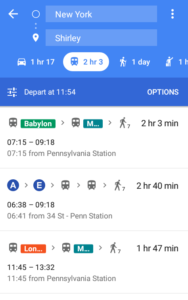 Now here the exciting thing about this feature of the Google maps is that it will show the distance according to the route you take and the transit as well!! 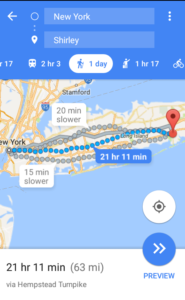 So,the twist is that it will show the time it will take to reach you there by a car, if you are not feeling like driving a car and want to go for a bike ride you can do that too as google maps will show you the time it will take you to reach there, and if you are a health conscious and prefer to not pollute the environment with the toxic fuels Google maps will help you with this too; yes you read it right that Google Maps will show you the distance, different routes and the time you have to spare to reach that particular place also. It is not limited to the Phone application only, you can use “master navigation” feature of the Google Maps on desktop or web also. You can also look over 35+ cool features of Google Map. Let’s check how Master Navigation works. 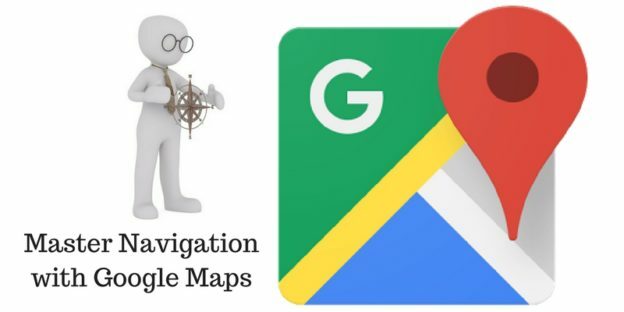 For using this feature you need to have either Google Maps application if you want to use it in your phone or you can use it on web. Tap the action overflow button. You will find it in the bottom right corner in the phone application, and if you are using it on web then you will find it in the top left corner near the search bar. Once you tap on that button it will ask you to add your current location and the destination. Now, you are done with filling up the locations it will give you information about the time and distance for different transits. 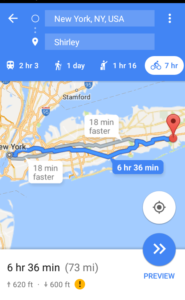 Moreover, you can also define your route and can ask Google Maps to avoid highways, ferries and tolls to save a few bucks. A detailed article to avoid highways and tolls can be checked here. 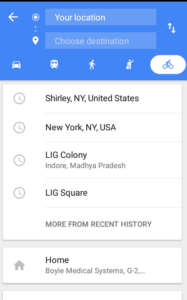 This is all about the new feature of Google Maps Master Navigation. Do let us know your experience of using this feature of google maps by commenting below in the comment box.